Chennai (Tamil Nadu) : In a response to Right to Information (RTI) query, the Election Commission on Sunday directed an FIR against All India Anna Dravida Munnetra Kazhagam (AIADMK) leaders T.T.V. Dinakaran, Tamil Nadu Chief Minister Palanisamy, Vijayabhaskar, Sellur K. Raju, Thangamani, Sengotaiyan and Velumani in RK Nagar by-poll bribery case. 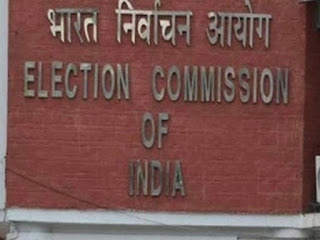 The Election Commission in a statement said that it had received a report from the Income Tax department regarding the search and seizure of certain documents indicating large scale distribution of money to bribe voters to influence the by-polls in RK Nagar Assembly Constituency which is an offence under Section 171B of the Indian Penal Code (IPC). The Commission has demanded a quick and appropriate action in the matter. The police had also arrested Sukesh Chandrashekhar, the middleman alleged of striking a deal of Rs. 50 crore to help the AIADMK faction keep the 'two leaves' poll symbol. The development came after the Delhi Police Crime Branch recovered approximately Rs. 1.3 crore and two luxury cars, a BMW and a Mercedes, from Chandrashekhar. Dinakaran's faction contested on the hat symbol for the R.K. Nagar assembly by-polls after the Election Commission froze their 'two leaves' symbol acknowledging the split in the party. 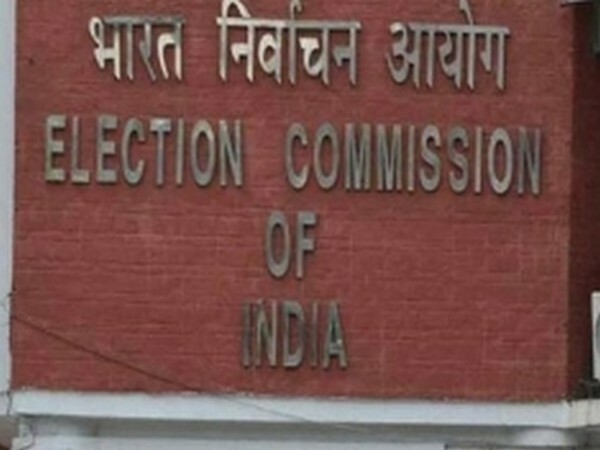 The April 12 by-polls were cancelled by the ECI after the Income Tax officials alleged that the Sasikala faction paid Rs. 89 crore to voters to buy support for its candidate Dinakaran.